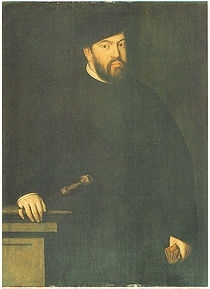 He gained the title of Principe João de Portugal. 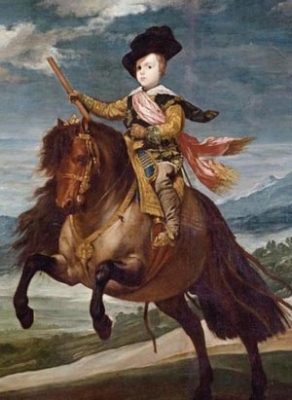 He gained the title of Infante de Portugal. [S219] Announcements, New York Times, New York, U.S.A., 12 July 1991. Hereinafter cited as New York Times. She gained the title of Pfalzgräfin von Neuburg. [S45] Marcellus Donald R. von Redlich, Pedigrees of Some of the Emperor Charlemagne's Descendants, volume I (1941; reprint, Baltimore, Maryland, U.S.A.: Genealogical Publishing Company, 2002), page 34. Hereinafter cited as Pedigrees of Emperor Charlemagne, I. She was given the name of Stephanie Eleonore Maria Elisabeth Kamilla Philomena Veronika at birth. Her married name became Björklund. [S1827] Pauline Björklund, "re: Björklund Family," e-mail message to Darryl Roger Lundy, 29 July 2006. Hereinafter cited as "re: Björklund Family." 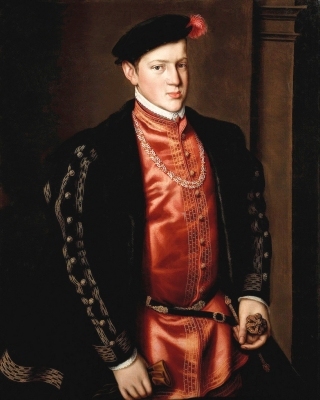 Pierre d'Alcantara di Querrieu, Comte d'Alcantara di Querrieu was born on 2 November 1907 at Oydonek Castle, Poland.1 He was also reported to have been born on 2 November 1907 at Bachte-Maria-Leerne, BelgiumG. He married Stephanie Eleonore Prinzessin zu Windisch-Grätz, daughter of Otto Weriand Hugo Ernst Prinz zu Windisch-Grätz and Elisabeth Marie Erzherzogin von Österreich, on 22 July 1933 at Brussels, BelgiumG.1 He died on 14 October 1944 at age 36 at Oranienburg, RussiaG, killed in action.1 He was also reported to have died on 14 October 1944 at concentration camp, PranienburgG. 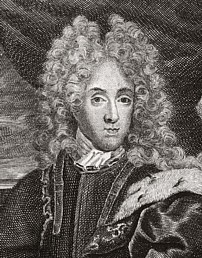 He gained the title of Comte d'Alcantara di Querrieu.1 He fought in the Second World War. Karl Axel Björklund was born on 21 December 1906 at Hogsjo, SwedenG. He married Stephanie Eleonore Prinzessin zu Windisch-Grätz, daughter of Otto Weriand Hugo Ernst Prinz zu Windisch-Grätz and Elisabeth Marie Erzherzogin von Österreich, on 14 November 1945 at Boitsfort, Brussels, BelgiumG. He died on 26 February 1986 at age 79 at Anderlecht, BelgiumG.